A one day training course for experienced and inexperienced operators. 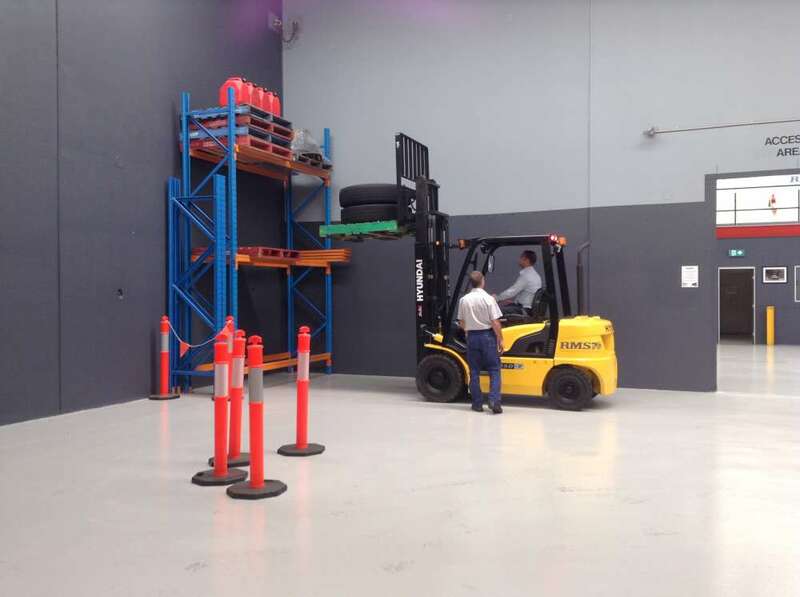 This course results in a High Risk Licence to perform forklift operations under WorkSafe WA. This course covers all aspects of safe forklift operations and is delivered under the licensing requirements of Worksafe WA. TLILIC2001 - Licence to operate a forklift truck. WorkSafe - Licence to Perform High Risk Work.